Comments: This is a relatively new introduction of fig for indoor landscapes. It grows well in large containers and and needs natural light for several hours each day for best performance. 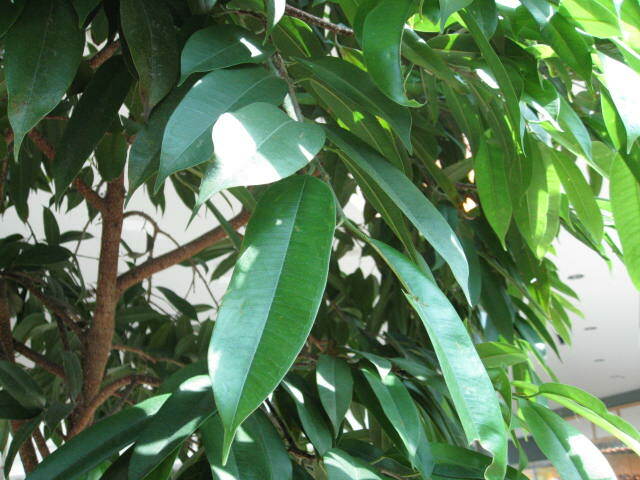 Strong indirect light is also usually satisfactory, but in poorly lighted interiors expect a lot of leaf drop or if plants have not been properly acclimated to a lower lighted regime. Use a good commercial potting soil and keep the soil slightly moist to the touch. The ornamental figs that are used for interior developments cannot tolerate freezing temperatures, but are widely used outdoors in southern Florida, southern California and other places with warm climates.